TIBE 2019 is now open for registration! 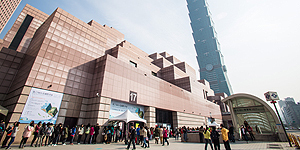 Sponsored by the Taiwan Ministry of Culture and organized by Taipei Book Fair Foundation, Taipei International Book Exhibition has remained a strong fixture in the international book fair scene, and will return in 2019 for its 27th iteration. TIBE is a great chance to meet other publishing industry professionals and also enjoy one of the largest book festivals in Asia. In 2018, it saw over 300 domestic publishing houses and 530,000 visitors. 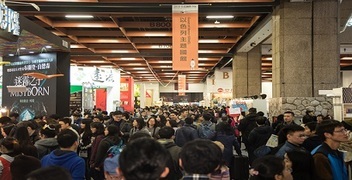 Also present were more than 200 international exhibitors and publishing professionals from 60 countries, including Japan, Korea, Thailand, China, Hong Kong, France, Germany, UK, and US. TIBE 2019 will be held from Feb. 12th to 17th, featuring Germany as the Guest of Honor. Whether you are a seasoned veteran of TIBE or a newcomer, you are warmly welcomed to join us in Taipei! 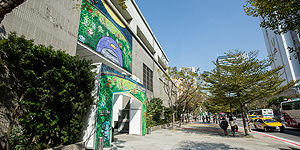 General visitors may enter after 15:00 with tickets. Open to visitors at all times. For any questions, please email international@taipeibookfair.org.